Are you looking to test drive a new or used car in Hainesport, NJ? 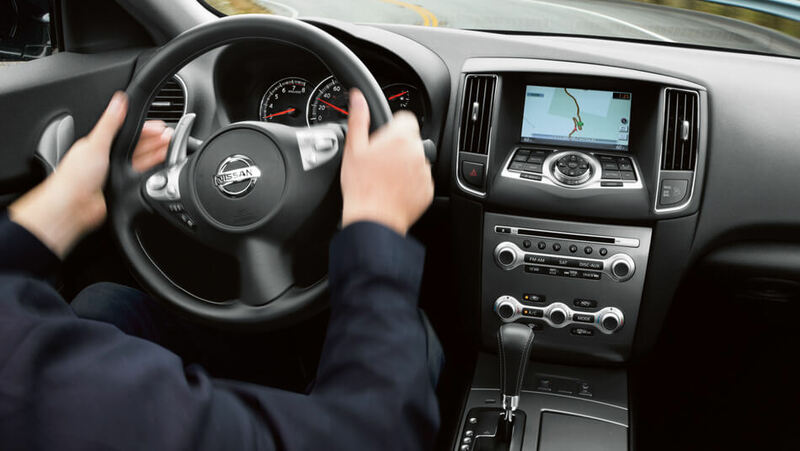 We have a vast selection of Nissans to test drive in New Jersey. Our friendly, knowledgeable sales executives will put you in the driver's seat and give you a complete walk-around so you get to know the car you are test driving.